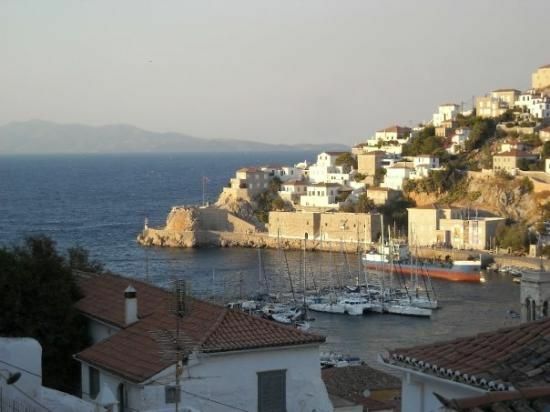 Tsamados mansion is located in Hydra's port and houses the School of National Merchant Marine of Hydra, which is the oldest Naval school in the world, which has not stopped operating since its foundation. 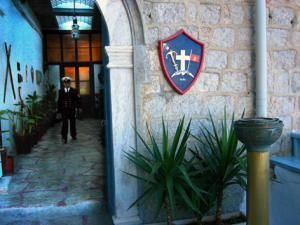 The school operates since 1749 and moved to Tsamados mansion in 1930. Before the Greek Revolution against the Ottomans (1821) foreign teachers (from Italy, Portugal etc) were teaching there, Naval Theory and Languages. This mansion used to be the house of Anastasios Tsamados and Athanasios Koulouras. Anastasios Tsamados was a heroic admiral who fell during the Greek Revolution (1821). Visitors are not alowed inside the building. 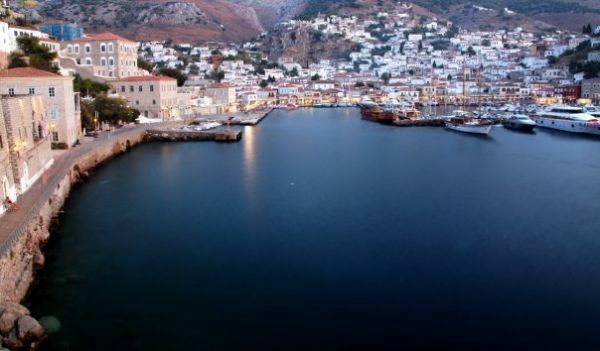 However one can see it from the outside, dominating the east side of the Hydra's harbour, towards the Historic Archive's Museum. The first educational boat of the Academy was called "Saint George". Since 1989 the naval cadets travel with container ships, as apprentices, and get paid. The Academy has more than 3.000 graduates.